See more objects with the color sienna dimgrey sienna darkolivegreen darkgrey or see all the colors for this object. This is a Sample. It was designed by Sheila Hicks. It is dated 1965 and we acquired it in 2013. 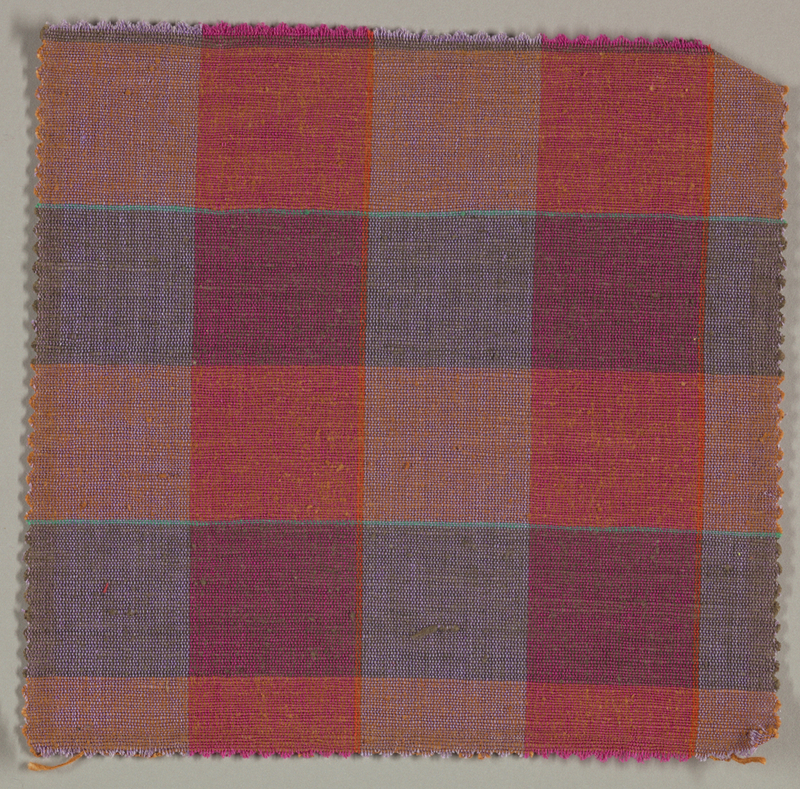 Its medium is cotton, mercerized cotton and its technique is plain weave, hand-woven. It is a part of the Textiles department.